Our range of products include industrial steel strips. We provide extensive range of Industrial Steel Strips which includes the products like hardened and tempered steel strips,medium carbon steel strips.We offer this in various Sizes, temper and different surface finish and edge conditions as demanded by customers. 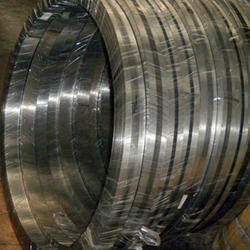 Looking for Industrial Steel Strips ?